Are you tired of all the headaches and hassles of trying to get a loan with bad credit? At Missouri Title Loans, Inc. we understand your frustration. Our fast cash Nixa title loans are designed to put emergency cash amounts up to $15,000 in your hands in as little as 30 minutes, regardless of your credit history. Your vehicle has value, and our title loans allow you to tap into this pool of money to handle unexpected expenses and cash emergencies in a matter of minutes. All you need is a vehicle you own, its lien-free title and your valid driver's license or state-issued photo I.D. Ready to get started and find out how much cash you could get today? Just fill out our easy online request form and a friendly representative will call you right back to go over the approval process, answer your questions and discuss your borrowing needs. 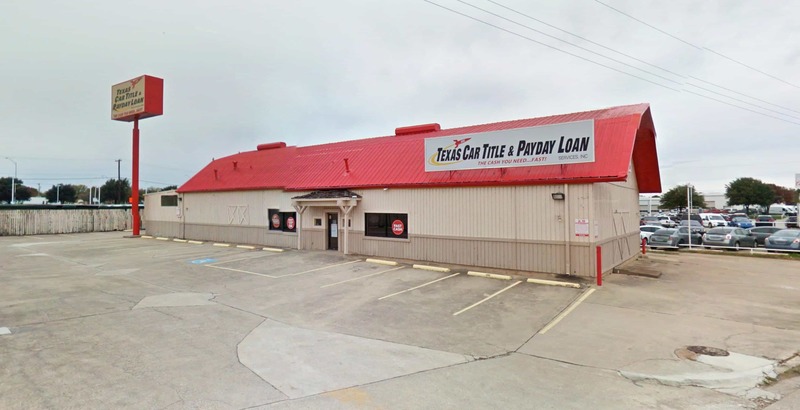 Within minutes you'll have all the information you need to head to one of our Springfield area store locations to finish up and get the cash you need. Throughout the Springfield area, people just like you from places like Republic, Ozark and Marshfield are choosing Missouri Title Loans, Inc. whenever they need extra cash right away. Whether you need the speed and power of a title loan or the convenience and flexibility of a signature installment loan, we are always ready to help in a hurry! 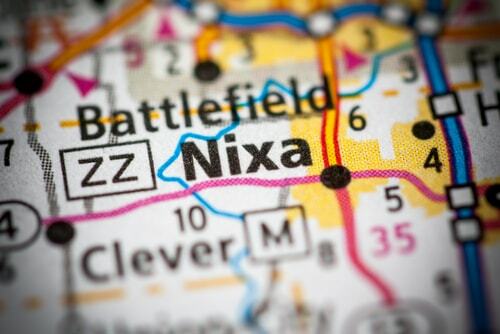 Why Choose Us for Your Nixa Title Loan?